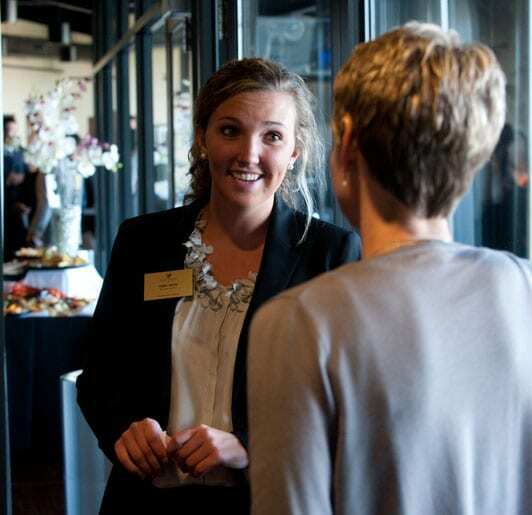 Wake Forest Business Solutions is a student-consulting program overseen by members of the School of Business faculty. Second-year MBA students are placed in teams and serve as consultants to organizations on a variety of key business issues. Each team is supervised by high quality, innovative faculty advisors. Participating firms receive work on projects such as strategic planning, marketing and feasibility studies, financial analyses and operational evaluations.